Manchester City have announced a deal with cashless experience experts, tappit to become the Club’s Official Events Cashless Payment Partner. Manchester City has announced a new partnership in the UK and Asia Pacific with tappit, a solution that provides cashless experiences at sports, festivals and entertainment events. tappit shares Manchester City’s passion for digital innovation, with the technology enabling fans to have a better experience at an event via easy-to-use cashless payment methods. Insights generated by the technology also provide the club with the opportunity for continuous development based on fan usage. 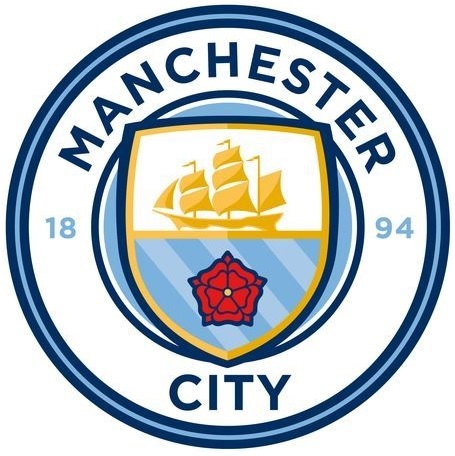 Damian Willoughby, Senior Vice President of Partnerships at City Football Group, said: “Manchester City is excited to be entering this partnership with tappit, whose cashless technology has proven popular at many live events. The partnership comes at a time where football and technology are more closely linked than ever before – working with tappit will certainly help us utilise this. Jason Thomas, CEO at tappit comments: “We are delighted to be working with Manchester City and its fanbase across the world. We are committed to helping clubs deepen relationships with their supporters and Manchester City shares our vision to deliver an incredible fan experience.